Spain looked to be on the right course to a sizzling start to the 2018 World Cup campaign, but were knocked out of a group they should have topped easily. The air cracked when reports leaked out that Lopetegui had accepted a Madrid contract behind closed walls, inciting the Royal Spanish Football Federation. Lopetegui was axed by the federation, and would later grab the wheel of bossing affairs at Santiago Bernabeu. But things have failed to turn out smoothly for the 52-year-old. Real Madrid have racked up three losses and two draws since the 2018-19 La Liga campaign went underway in August. Los Blancossit seventh on the La Liga log, four points adrift table toppers Barcelona, and six points safe off the relegation zone. Until yesterday following their 2-0 win over Viktoria Plzen in the Champions League, their short bout of winless games had already heaped enough worries for fans and the club. 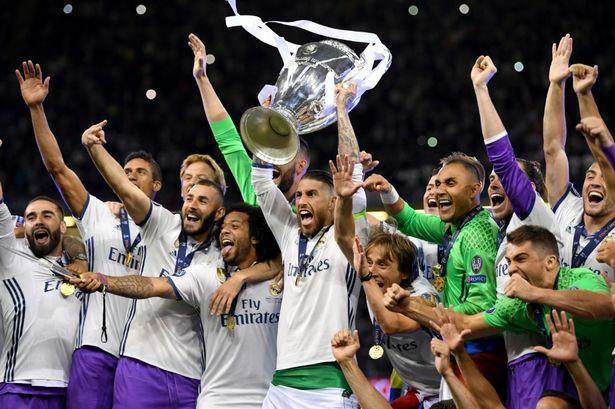 ESPN pundit Craig Burley has blamed the club’s inability to kick-start on a healthy run on club president Florentino Pérez. 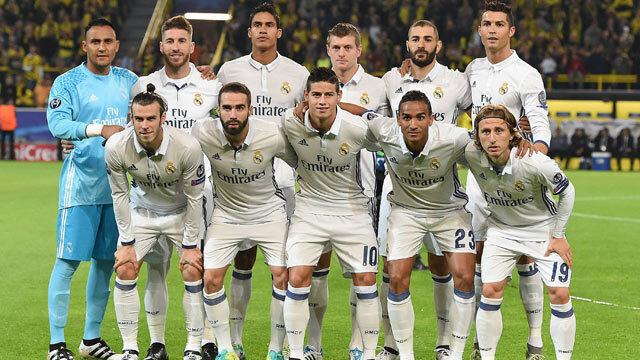 The Whites ended a 481-minute of goal drought–the club’s longest ever barren streak–with strikes from KarimBenzema and Marcelo on Tuesday night. However, Burley is unconvinced they can claw back to winning ways. He pegged the club’s poor run of form to Perez’s arrogance and his failure to replace playmaker Cristiano Ronaldo,who in so many ways pillared the Spanish outfit.